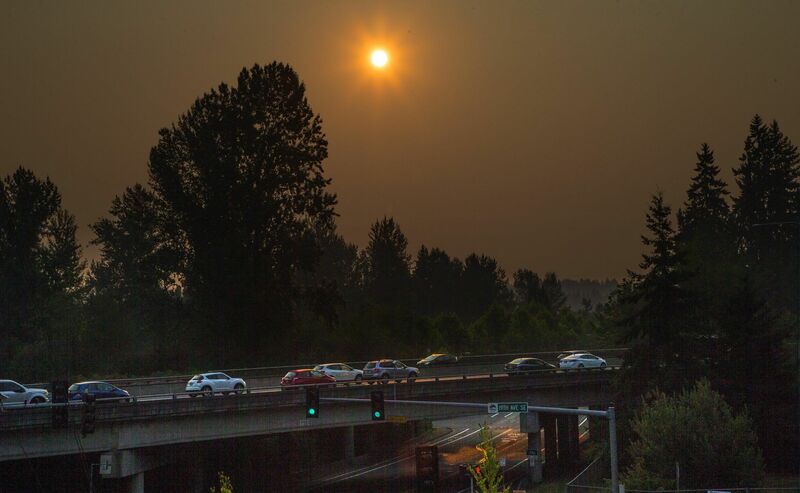 An air-quality burn ban is in effect for King, Kitsap, Pierce and Snohomish counties as smoke from British Columbia wildfires blankets the region. 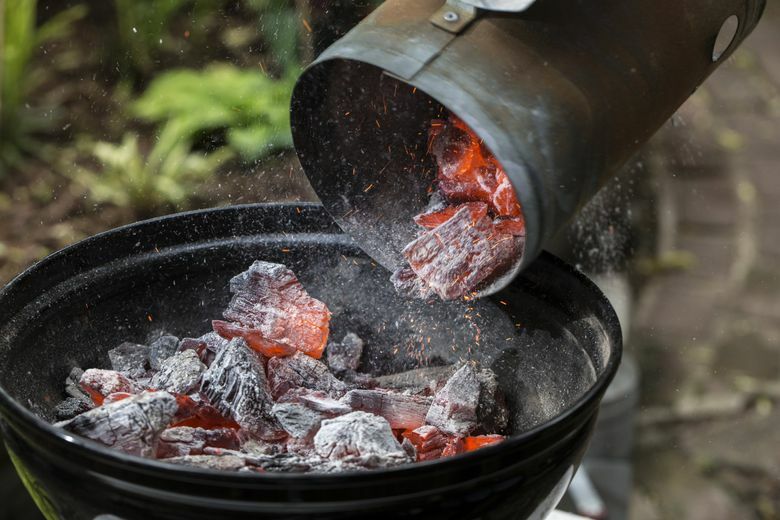 Even grilling with charcoal is banned in King, Kitsap, Pierce and Snohomish counties as the region’s air quality dips into unhealthy levels. Smoke from nearly two dozen wildfires in British Columbia has drifted into Washington state over the past few days. The air might not clear until next week. 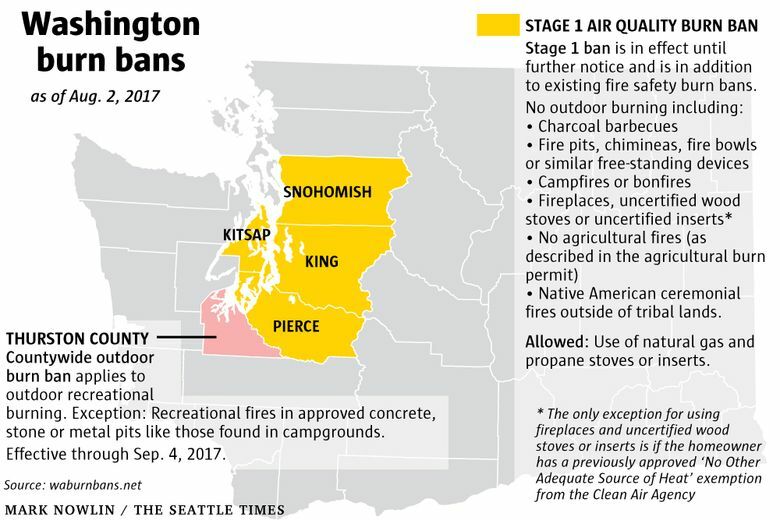 On Wednesday afternoon, the Puget Sound Clean Air Agency issued the “Stage 1 air quality burn ban” until further notice. local fire district during air quality burn bans. Natural-gas and propane stoves are OK to use during a Stage 1 ban.